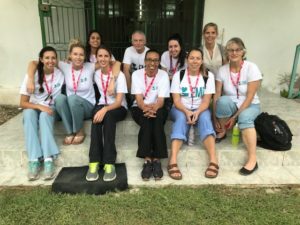 Everyday Miracles International – EMI is a Canadian charity providing on-site healthcare and healthcare education in underserved areas of the world. We provide primary healthcare and education. treatment of common health problems and diseases. We also educate local medical professionals in the most up to date medical information and treatments. The importance of Medical Teams. Our amazing volunteers get things done! 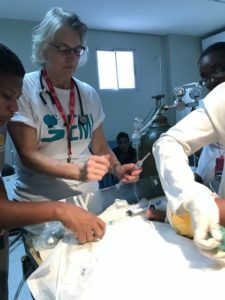 Our doctors, nurses, and dentists, along with support staff, save lives — and have profound impacts on communities. Through diagnosis and treatment of current conditions as well as health education, the quality of life in these communities is changed for the better. You can make a major impact in the lives of people who need you. We need doctors, dentists, nurses, and other healthcare professionals as well as support people to work alongside them. Learn more about the teams we need. The medical aid we provide requires the financial support of caring people like you. Consider making a donation to support our global efforts. As EMI is a registered charity, you will receive a tax receipt. We will advise how your contribution is making a difference with frequent updates to EMI’s blog.